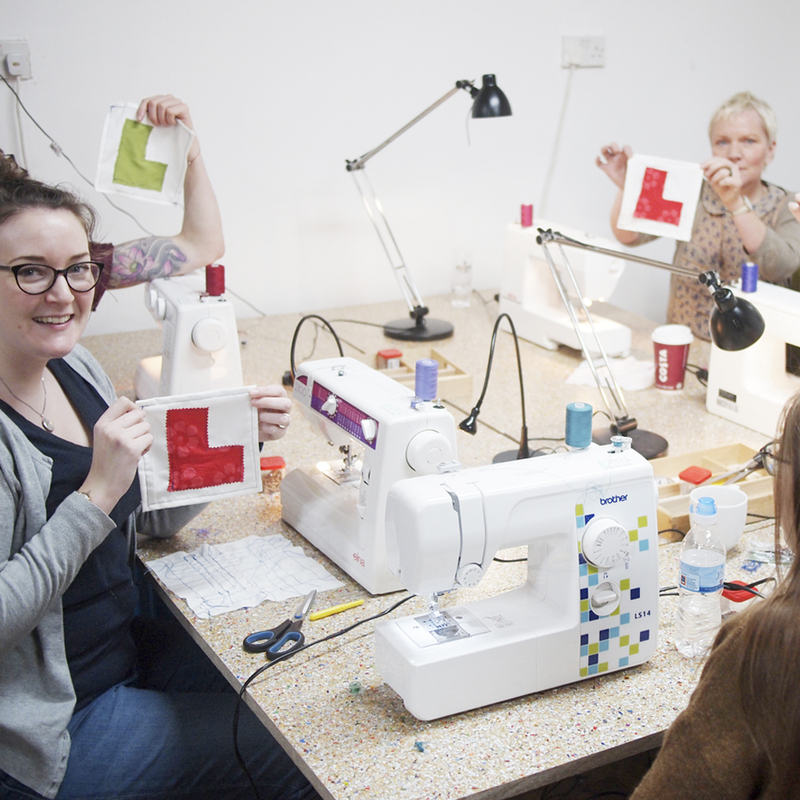 Treat a loved one to a Stitched Up Gift Voucher, which can be spent on any of our workshops, events or services. Gift vouchers have no expiry date and don’t have to be spent all in one go. Simply choose your amount below. 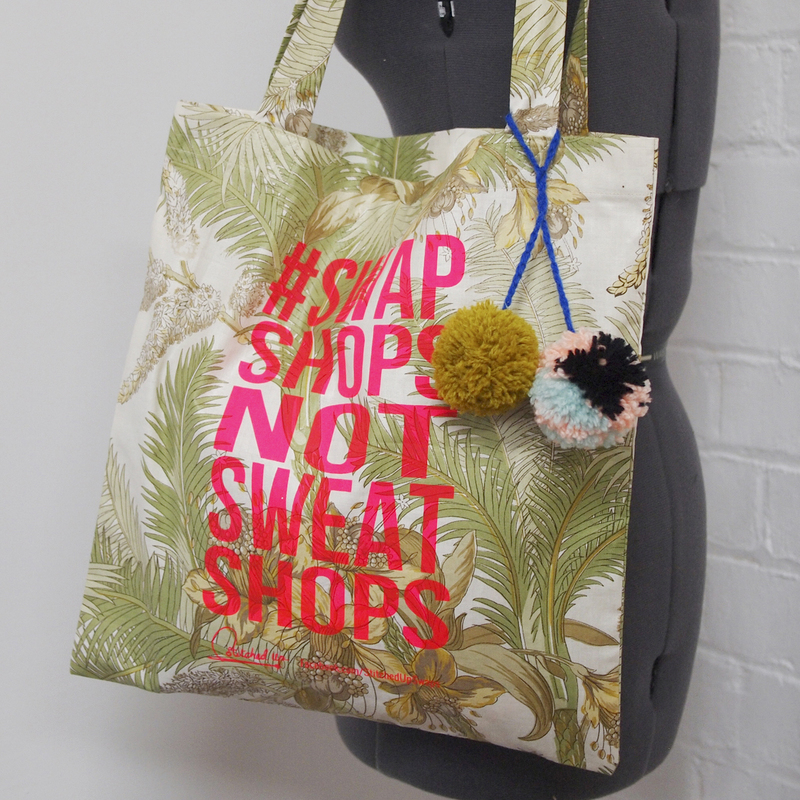 Examples of workshops and events our gift vouchers can be spent on include…. 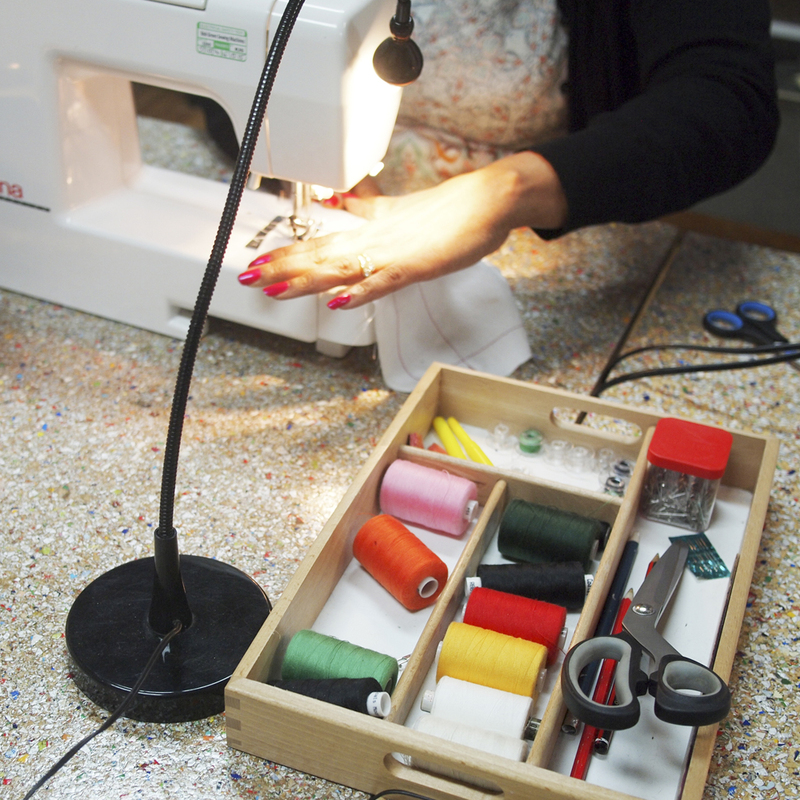 our Garment Making Course, Learn to Sew Course, Summer Club and Clothes Swaps.. 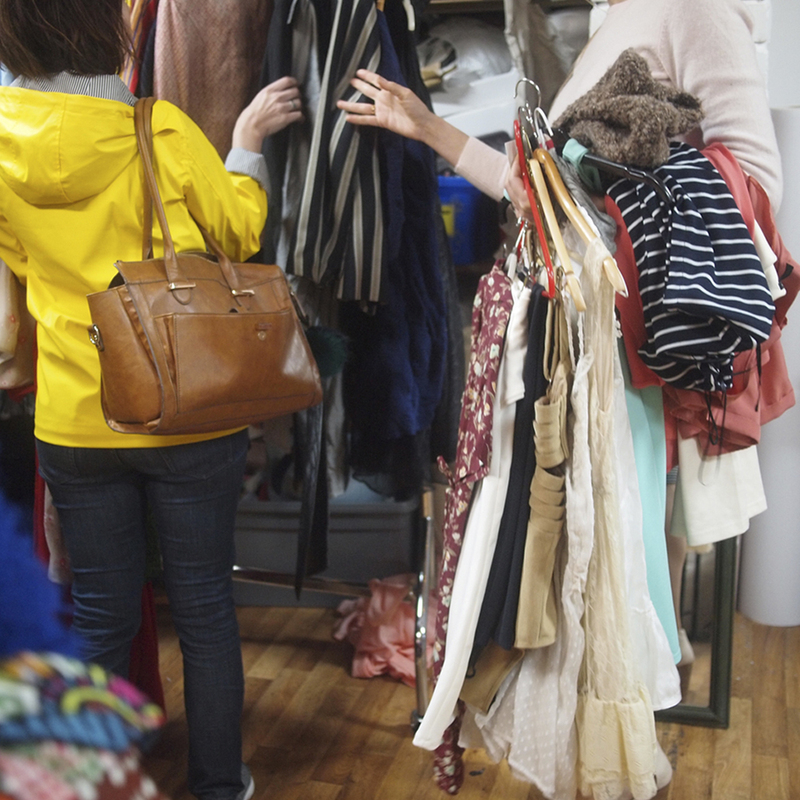 Most events take place at our HQ in Chorlton, but we also travel to other locations in Greater Manchester. Gift Vouchers can be redeemed against any of our events that are bookable through our website. If you would like to give a ‘physical’ gift, we can post you a gift voucher printed on card. Please leave a comment when booking if you would like this service. You should allow 7 days for delivery of your vouchers. Please note that shortly after payment is processed we will email you the unique voucher code. This may take up to three working days. If you would prefer us to email the gift recipient directly, please make a note of this in the comments box at checkout. 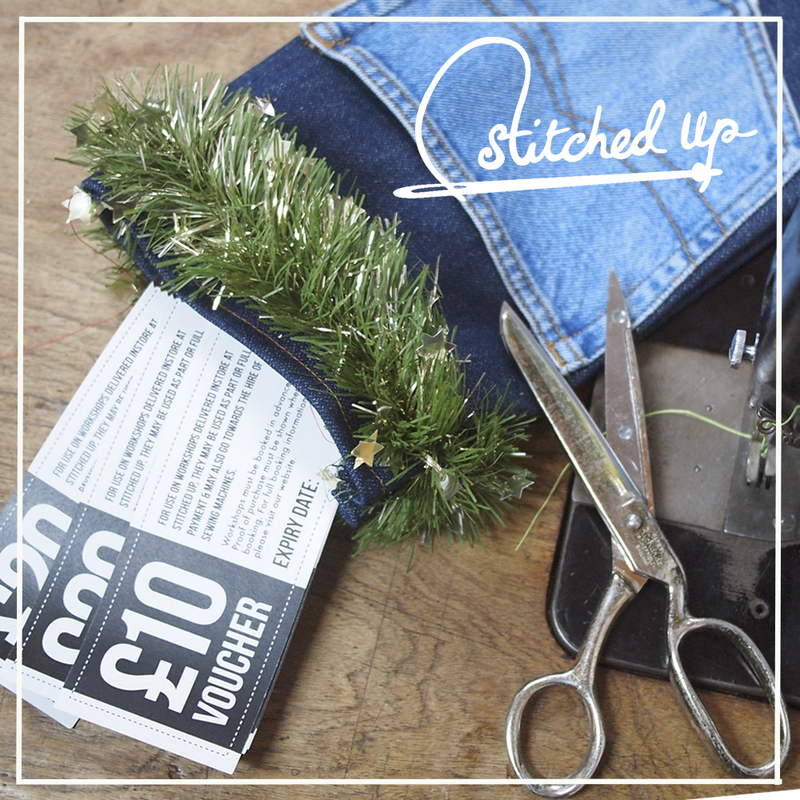 Stitched Up Gift Vouchers can can be redeemed on our website by entering the unique code into the ‘Apply Gift Card’ box at checkout. 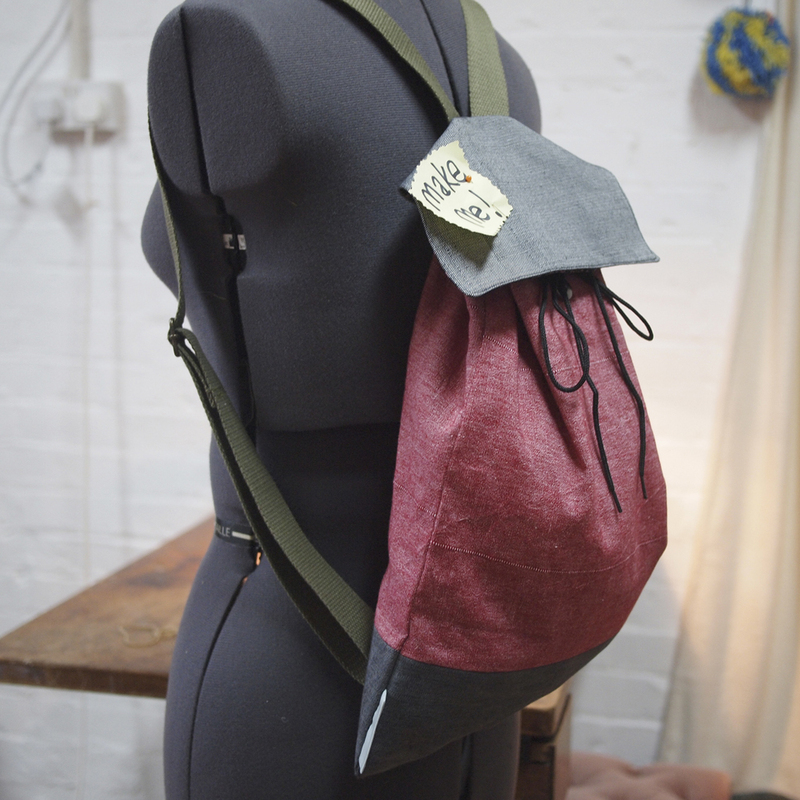 Examples of workshops and events our gift vouchers can be spent on include…. 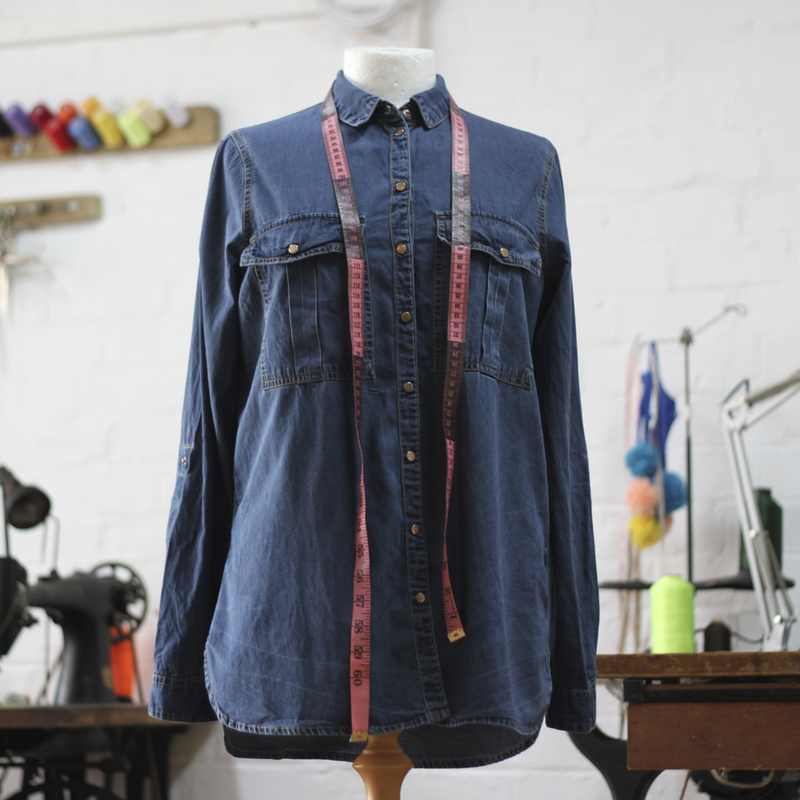 our Garment Making Course, Learn to Sew Course, Summer Club and Clothes Swaps. 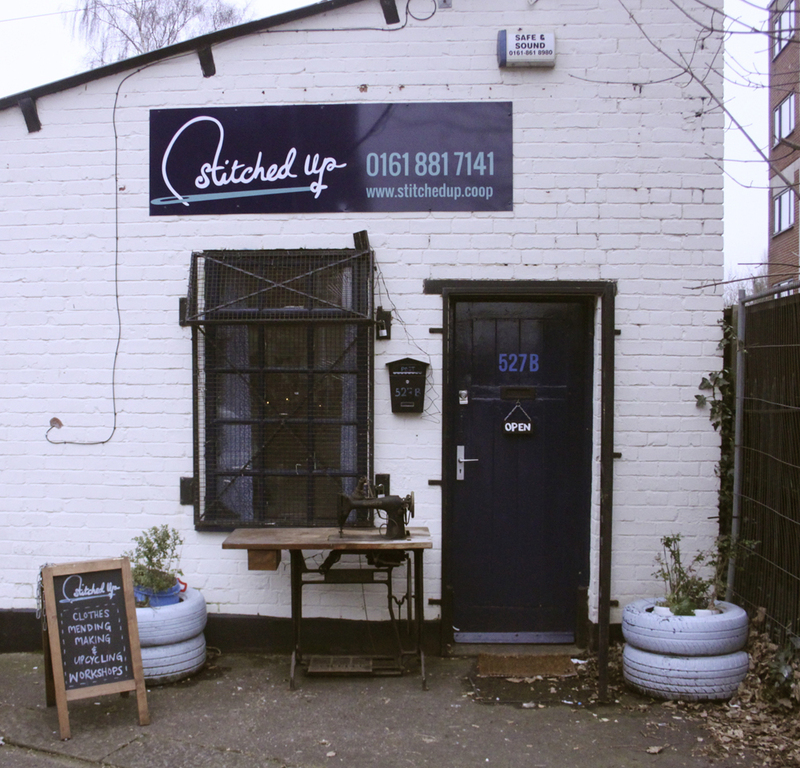 Most events take place at our HQ in Chorlton, but we also travel to other locations in Greater Manchester. You can redeem your Gift Vouchers against any of our events which are bookable through our website. If you would like to give a ‘physical’ gift, we can post you a gift voucher printed on card. Please leave a comment when booking to let us know and allow 7 days for this service. The gift voucher can be redeemed on our website by entering the unique code into the ‘Apply Gift Card’ box at checkout.